Kibera Creative Arts (KiCA) is a Community Based Organization (CBO) located at the heart of the Kibera slum (Nairobi, Kenya). 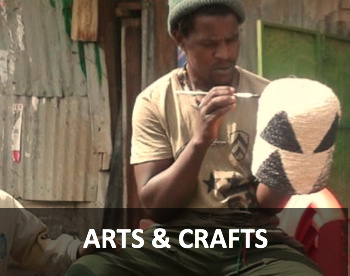 Kibera Creative Arts (KiCA) aims at empowering the community of Kibera through Arts both economically and socially. 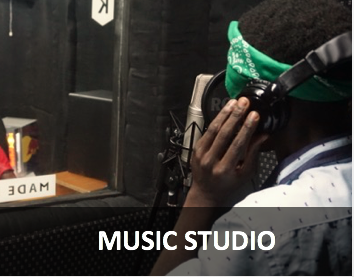 Providing a space where talents can rehearse and perfect their skill while receiving positive criticism from general public and professionals. Providing a space where youth in the ghetto can come and enjoy talent from their neighborhood at little to no fees rather than staying idle. People use crafts, poetry, music, painting, dance, acting or comedy as ways to tell their stories. It is the collection of all these diverse talents of the people of our community that draws the fascinating, constantly moving, picture of Kibera. 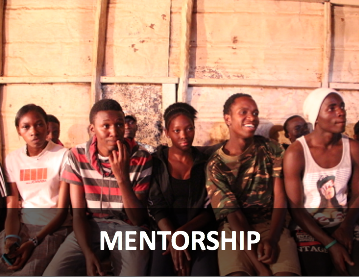 We want to offer Kibera a space to create, to dream, to learn to meet, to grow, to enjoy and to live their dreams. Our plan is to build a creative space in the heart of Kibera where we can centralize the execution of our four pillars.